For a dog lover, especially a Boston Terrier owner, nothing is cuter than their dog’s playful attitude and smooshy face (although they could probably do without the constant farting). 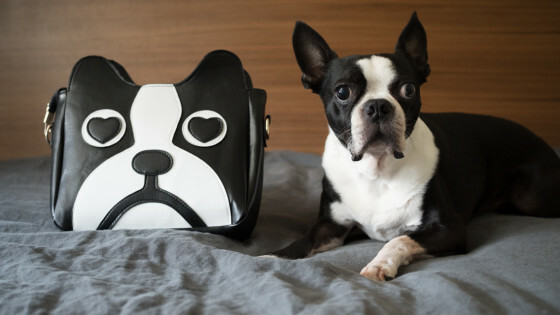 But what Boston terrier gifts can you buy to remind them of their beloved pup? If you’re shopping for gifts for dog lovers, you’ve come to the right place. Here’s a collection of cute Boston terrier stuff that the dog owner in your life will surely love.